Nikhil Arora first met Alejandro Velez in a college class at UC Berkley in 2009. 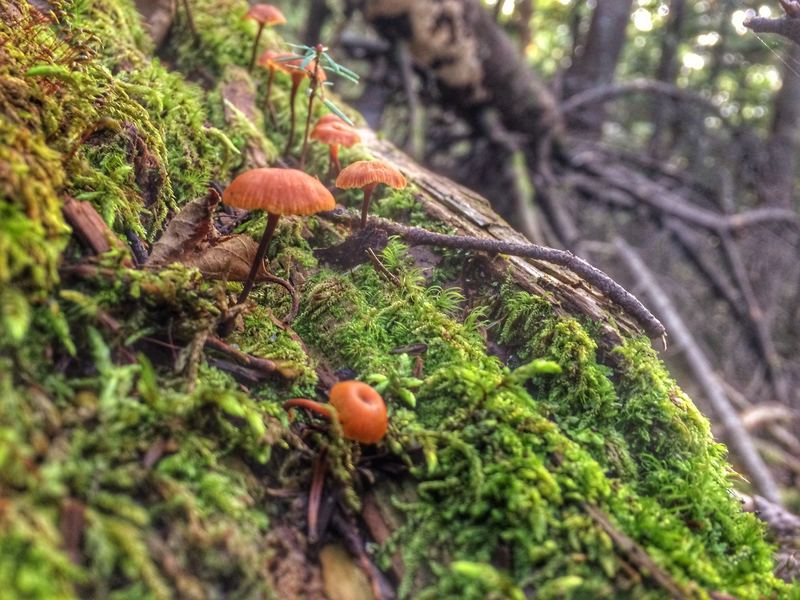 At the time, they were excited to learn that mushrooms could grow on used coffee grounds. 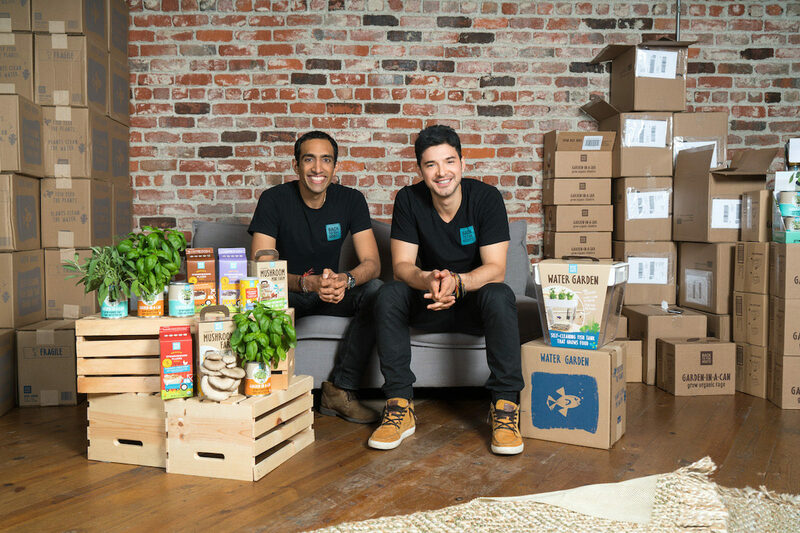 Despite knowing nothing about gardening, they soon founded Back to the Roots in Alejandro’s frat house with the goal of taking food out of the laboratory—and putting it back into the earth. 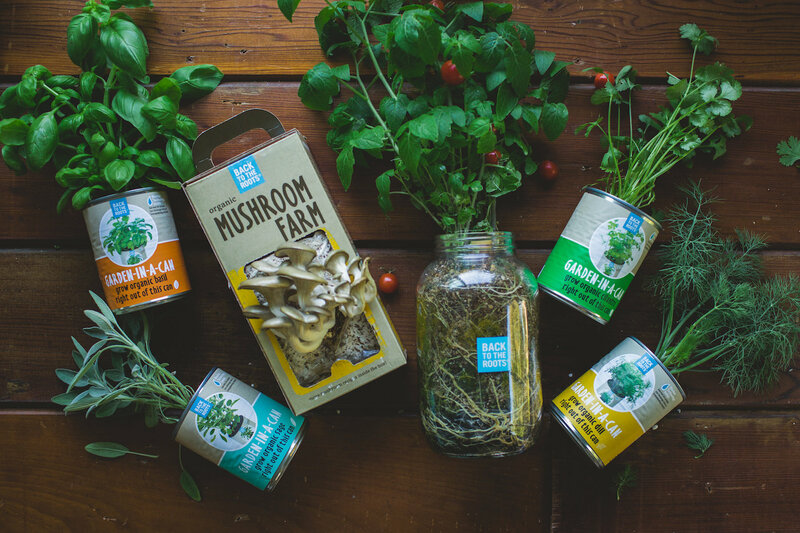 Their Ready To Grow kits make it easy to raise mushrooms and herbs at home or in classrooms. 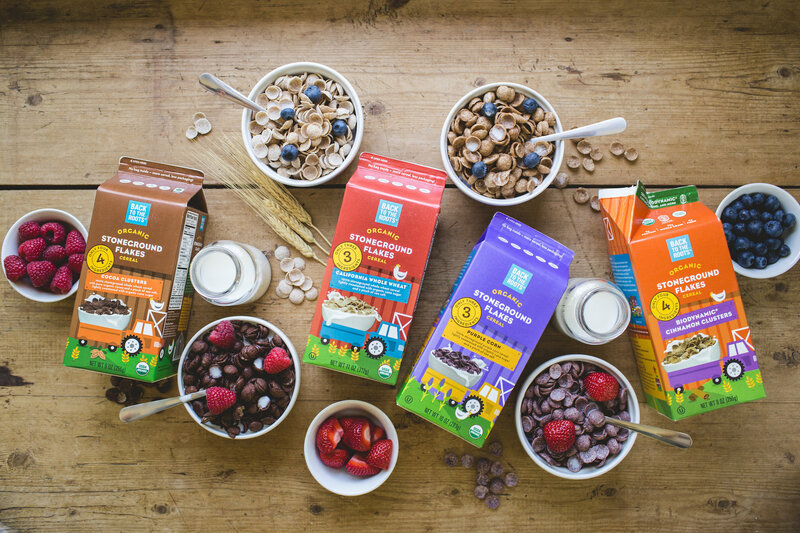 Recently, they’ve added Ready To Eat cereals made from organic, non-GMO ingredients. Your company is called “Back to the Roots.” What does that phrase mean to you? Back to the Roots is all about reconnecting back to where our food comes from and making it personal again. Let’s not run away from thousands of years of traditions, culture, and health! On your website you say you have a passion to “Undo Food.” What does that mean? To “Undo Food” means to reconnect with our food. It’s using ingredients found in a kitchen, not a lab. It’s recipes that are passed down, not patented. We should know where, how, and by whom our food was grown. To Undo Food also means to get away from all the chemicals and over-processing—no flavors (artificial or natural), preservatives, etc. Let’s just focus on real ingredients that we could find in our parents’/grandparents’ cupboards. You call your early products “Ready To Grow” because they allow the consumer to grow their own food. How does that work? 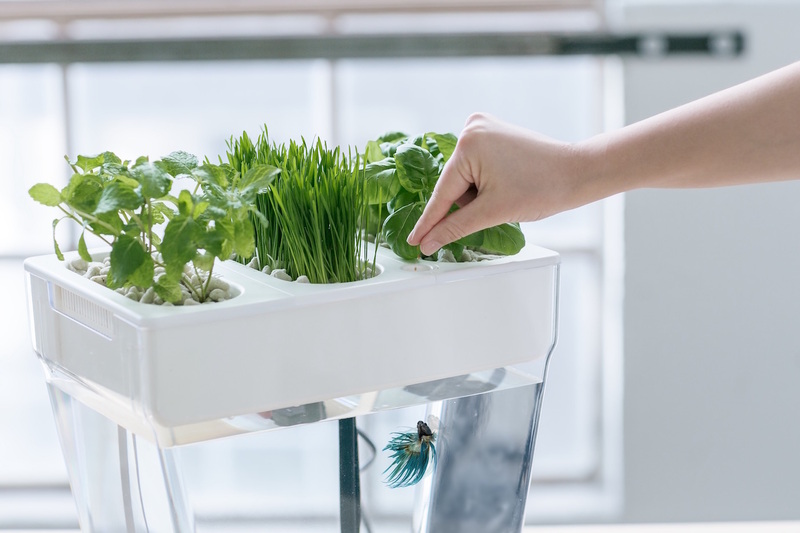 From mushroom kits to home aquaponics systems to self-watering tomato planters, we have various kits that let families and kids grow their own food easily. 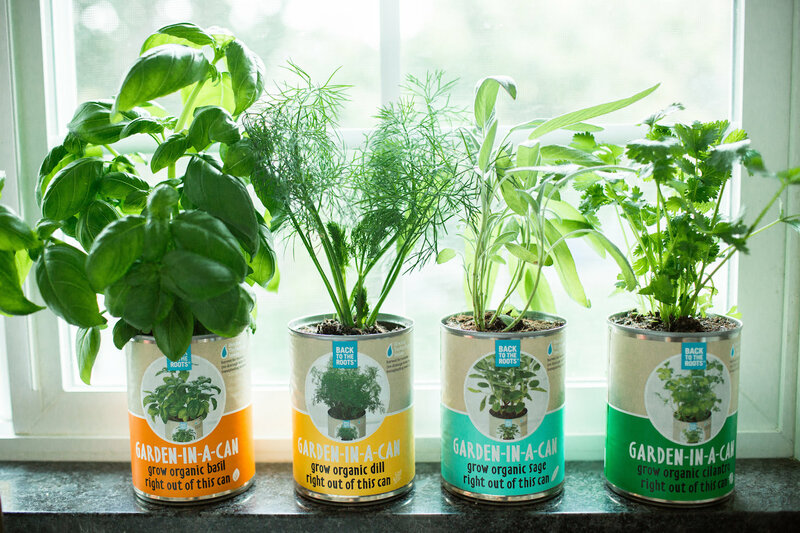 You don’t need a big backyard or a green thumb to have fun with food. There is nothing more magical and powerful than watching food grow; it fundamentally changes your perception of how you look it for the rest of your life. One of your goals is to connect people with their food. Why does that matter? The impact that food and how we grow it has on this world is second to none. It’s culture, it’s energy, it’s the economy, it’s climate change, it’s health, it’s sustainability, it’s community. Food really is at the heart of so many of the issues that are important. Our team. We define happiness as being able to “Do what you love, with people you love,” and we feel so grateful to walk into an office every morning with the most incredible group of committed, passionate, intelligent, and just awesome people. The power and magic of shared energy between a small group of folks is incredible and so rewarding to be part of.